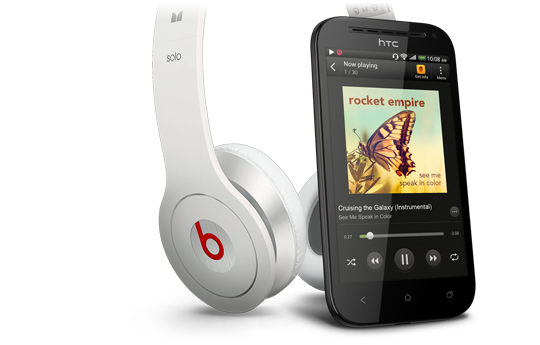 The HTC One SV has some great features to enhance your music and comes in white or black handsets. 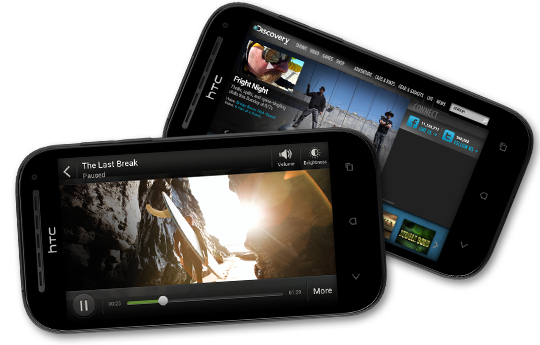 It works on the 3G network, 3G in Europe and Asia and 4G in Europe and Asia. 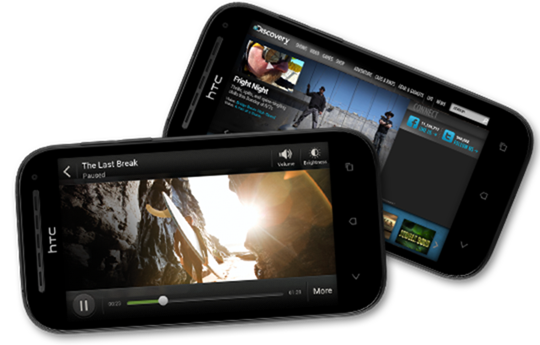 It has a micro SIM and a dual core processing unit of 1.2GHz and the chipset is a Snapdragon MSM 8960 Qualcomm. There is SNS integration for all of you social networking users out there. There is fast connections and great sound from music with the enhanced sound features making music sound clear and as the musician or singer wanted it to sound. The Dropbox feature is great and is free for the first 2 years. Just put all of your photos in here for storage and access them from anywhere at any time. You can edit content and share content without the need for emailing to yourself. The camera is great as it allows you to shoot very fast at 4 shots each second and up to 30 in sequence for that great shot you might normally have missed. And of course the Google features add that something extra to the HTC One SV’s features and the processor is quick so download times are at a minimum. 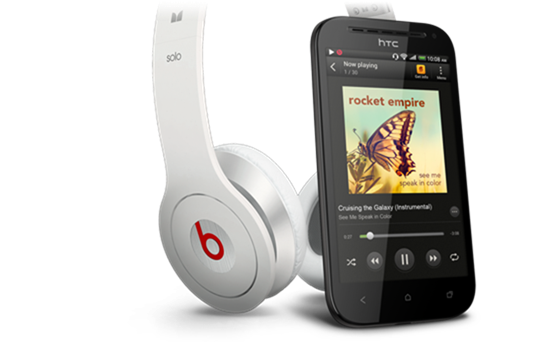 Music-an MP3 and MP4 player so you can listen to all of your favorite tunes and there is Beats Audio sound enhancement for better music quality. Cameras-primary camera is 5MP with resolution of 2592 x 1944p with LED flash, touch and auto focus, geo-tagging and face detection. The second camera is 1.6MP. Digital compass-a great feature to use with GPG and Maps as it orients north on the map to north where you are for ease of reading the map and working out the direction you need to go in. Author Bio: John S Lam is a content writer at Test4Prep. Its provide you 100% 1Y0-A16 Test exams. Let’s take benefit of 1Y0-A23 Test Exams material efficiently and get guaranteed success. Check out free demo of all certifications Exam.